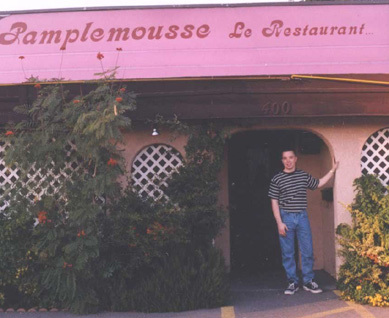 All Pamplemousse photos courtesy of Ken Kelly Jr. 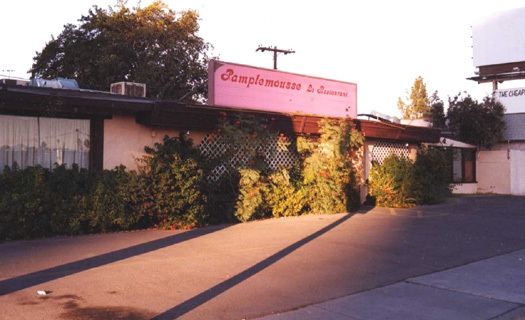 In 1976, Georges La Forge's talents came together in the Pamplemousse Restaurant (French for "grapefruit"). 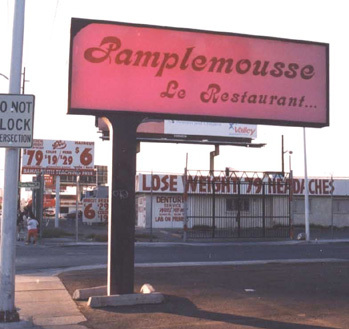 The name Pamplemousse was the idea of longtime friend and intended partner Bobby Darin. Bobby thought Pamplemousse was the most beautiful word in the French language (it reminded him of chocolate mousse and champagne). Though Darin's untimely death in 1973 precluded the partnership, Georges kept the name in tribute and memory of his friend.